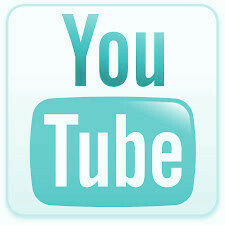 If you’re looking for “I have some blog candy for you” click here! 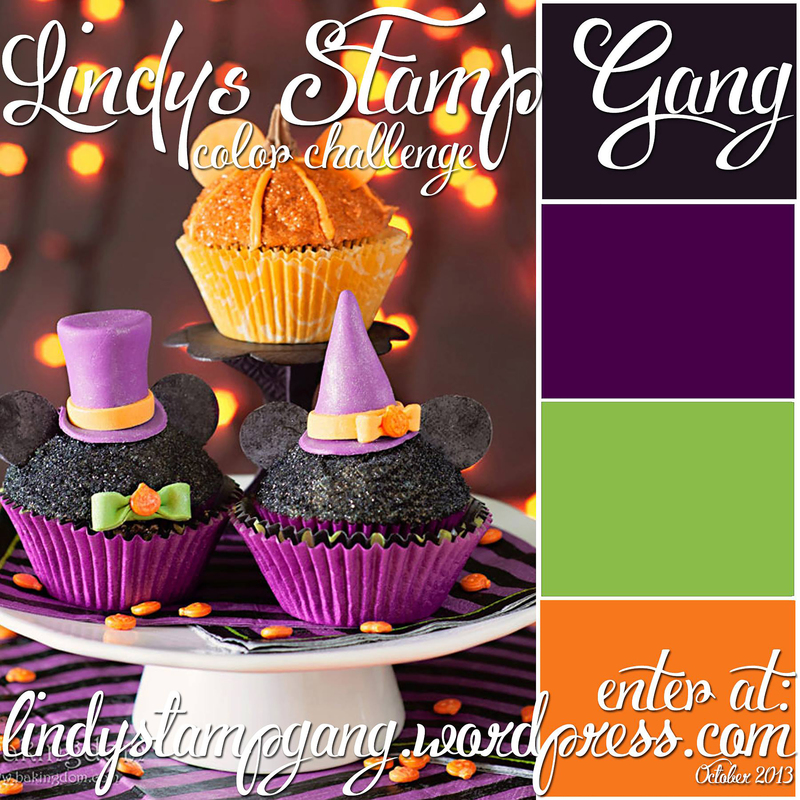 Welcome to the October color challenge! We’re so glad you’re here! If this is your first time hearing about our color challenge, please check out the info section on our blog: Color Challenge Info. Here is our challenge for October! This challenge is valid on blog posts dated October 1st, 2013-October 31th, 2013. I made an Elegant Pumpkin. 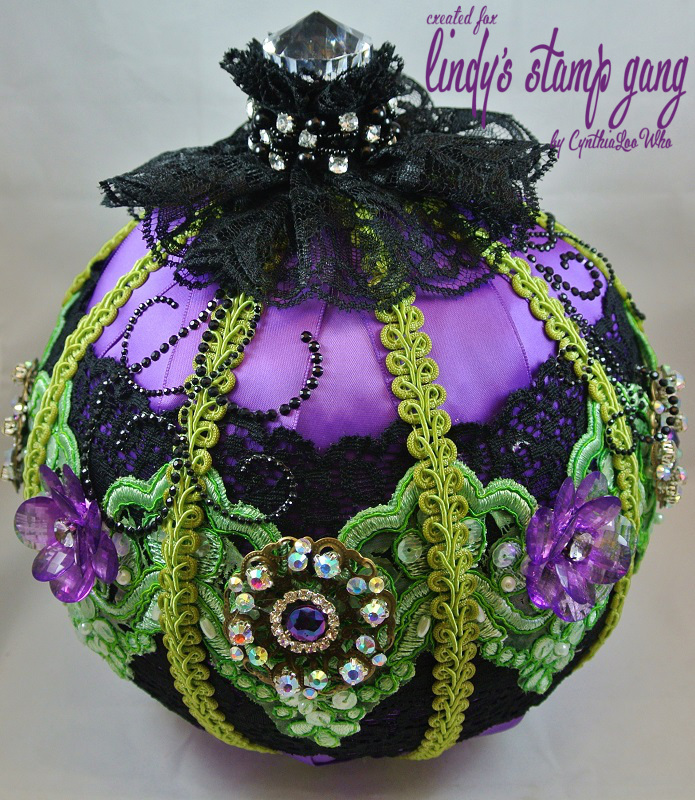 I wrapped a large styrofoam ball with purple ribbon and sprayed with Witch’s Potion Purple Starburst, I used some beautiful bridal laces and sprayed them with Freaky Franken’ Lime Starburst and Curiouser Chartreuse Flat Fabio. I also colored the Chinese braid with the Curiouser Chartreuse Flat Fabio. 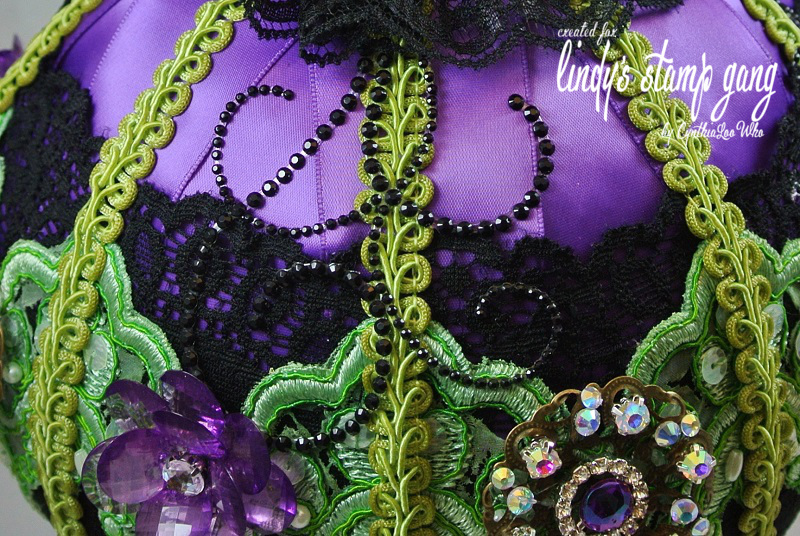 I added some embellishments, laces, trim, and bling flourishes. I hope you like my project and join in on this months color challenge! 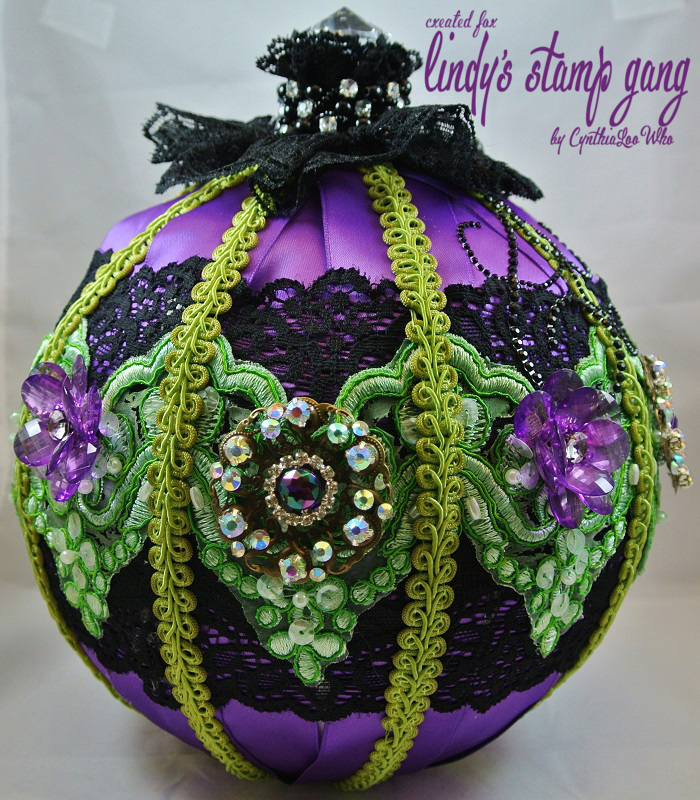 You can enter the October color challenge on Lindy’s Stamp Gang’s blog HERE! 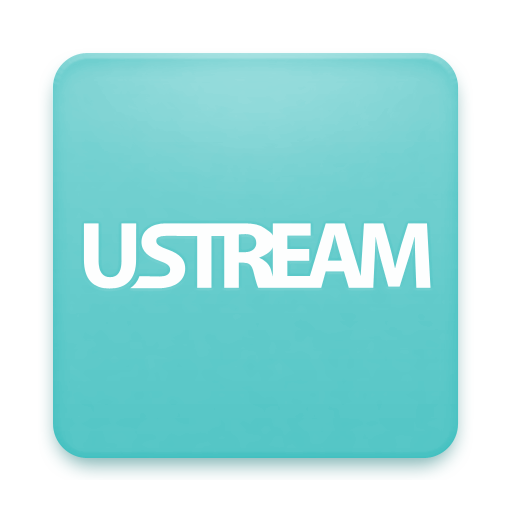 I hope you like my project and thank you for stopping by! Previous I have some blog candy for you!!! Love, love, love!! Gorgeous pumpkin!! !